This coming October 28 – November 2, 2018, join us at Little River Inn! 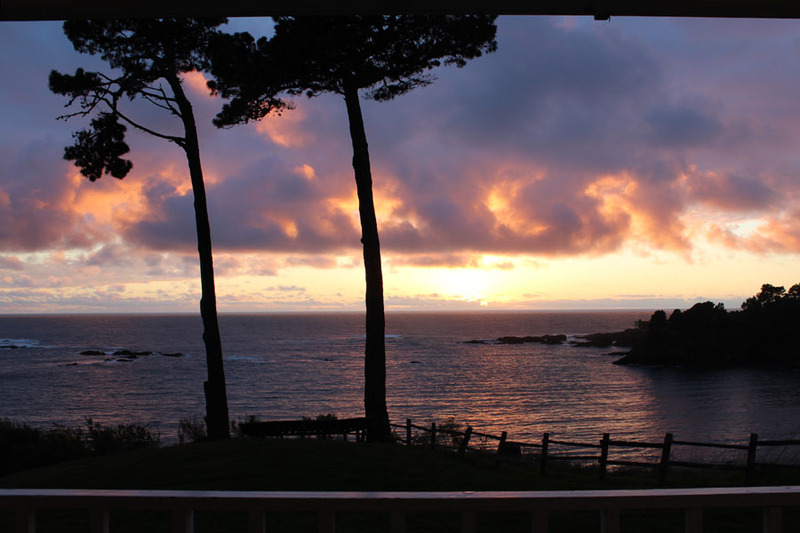 It’s a special spot on the Mendocino Coast… with views from every room. 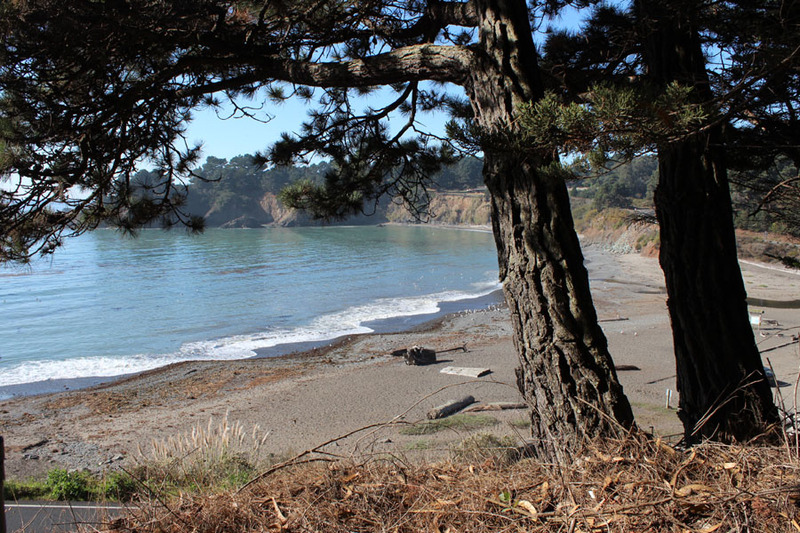 On a rocky coast, next to a protected inlet, Little River Inn is an inspired place to be! We meet in Abalone Hall, put up a Rug Show, set up our fiber nests, and settle in for a fun 4 & 1/2 days of sharing, inspiration and collaboration! Our teachers this time are Tanya Graham and Nancy Terhaar! Hope to join in next year. Missed this one. : ( Any chance you’ll bring it back to Asilomar? i hope you will join us next year! Same place, same time, i think. I’ll move it back to Asilomar when i have too many Jammers to fit at Little River Inn, which is a little off the beaten track, but very beautiful and very accommodating.